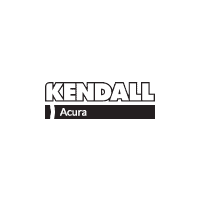 Thank you for visiting another one of Kendall Honda Acura's online listings! Please continue for more information on this 2008 Honda Odyssey EX-L with 200,947mi. How to protect your purchase? CARFAX BuyBack Guarantee got you covered. This is about the time when you're saying it is too good to be true, and let us be the one's to tell you, it is absolutely true. 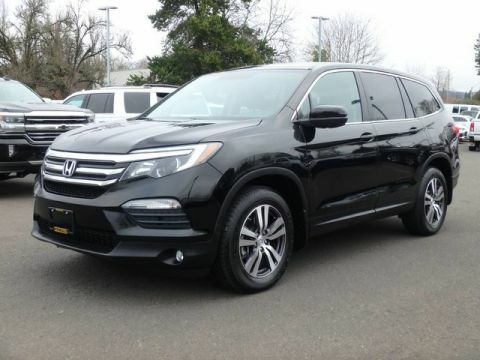 There are many vehicles on the market but if you are looking for a vehicle that will perform as good as it looks then this Honda Odyssey EX-L is the one! More information about the 2008 Honda Odyssey: With a refined powertrain, prolific passenger capacity, a folding third-row seat, and clutch of beverage holders, Honda's 2008 Odyssey meets all of the American minivan driver benchmarks. 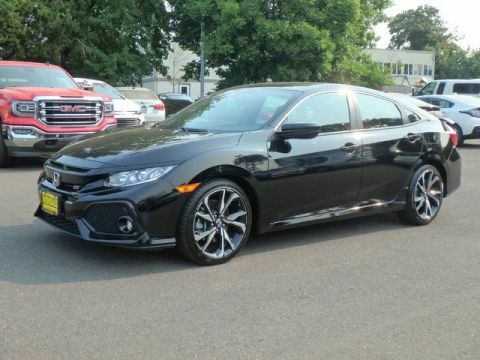 To differentiate itself from the rest of the segment, Honda adds its i-VTEC technology, available active noise cancellation and leather seating, and superior build quality and reliability, making it an excellent value. 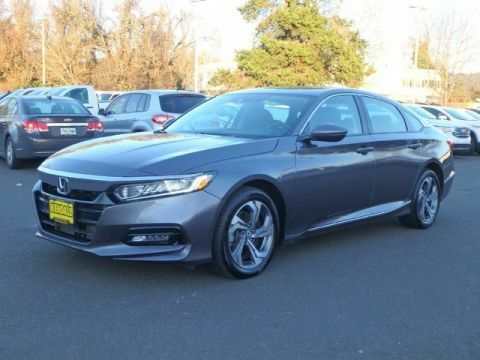 This model sets itself apart with powerful V6, Reliability, and acres of comfortable interior space. † Based on 2008 EPA mileage ratings. Use for comparison purposes only. Your actual mileage will vary, depending on how you drive and maintain your vehicle, driving conditions, battery pack age/condition (hybrid models only) and other factors.